This document is adapted from a letter from Thomas Luebke to the GSA dated 5 September 2011. 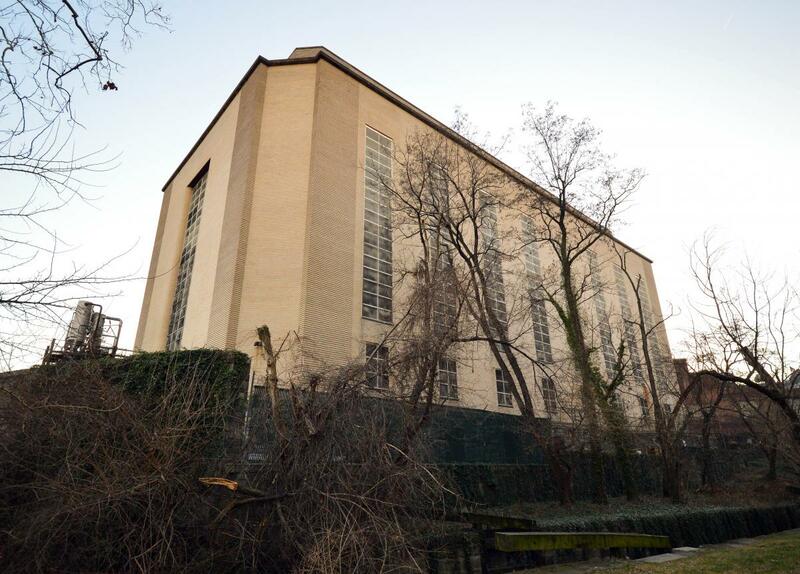 The General Services Administration is planning to sell the West Heating Plant, a noteworthy federal property in the Georgetown historic district of Washington, D.C. The building is highly significant in many ways and its future should be carefully considered by various federal and local government entities before final action is taken to dispose of the property. Before GSA proceeds with a decision regarding the disposal of the West Heating Plant, I strongly encourage an open discussion among the wide range of groups with interest in the future of the property: these include the federal government in its management of its assets, including the National Park Service and its adjacent parklands; the development community; the residents of Georgetown; the District of Columbia government, which may have operational needs involving the site; and those interested in the protection of significant physical structures as part of our national cultural heritage. The West Heating Plant is the last surviving large-scale industrial building in the Georgetown waterfront neighborhood that may be available for redevelopment. While the sale of the property in the immediate term may yield a high sales price as a redevelopment project, such as to accommodate luxury dwelling units, it is most valuable in the long term precisely for its particular physical, spatial, and historic characteristics that make it an irreplaceable artifact of mid-20th century architecture—and a unique structure in Washington, D.C., with enormous unrealized potential for economic, cultural, and community benefit. 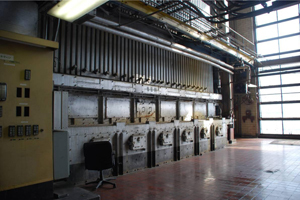 Designed in an abstract and heroic Moderne style by consulting local architect William Dewey Foster under the direction of Gilbert Stanley Underwood, Supervising Architect for FWA’s Public Buildings Administration, the West Heating Plant is exemplary of the federal government’s investment in public infrastructure immediately following World War II. 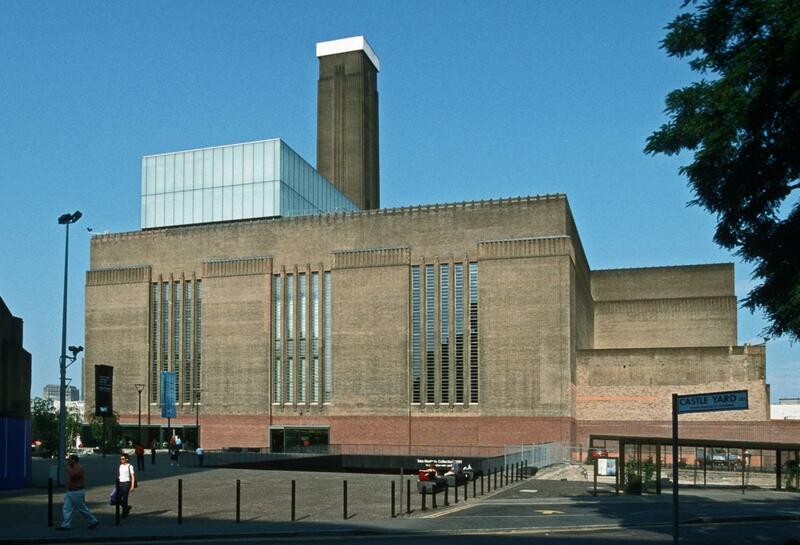 Its physical qualities as a massive masonry box—essentially open on the inside except for metal catwalks and platforms holding equipment—may lend itself to unforeseen uses (such as for a cultural institution, with the example of the Tate Modern museum in London) that could be sympathetic to the building as a whole, without substantial exterior alterations that would likely compromise the character and integrity of the property. For all these reasons, the GSA should engage with the many interested parties in the community to initiate a public discussion about the future of this property—a future that, if handled wisely, may facilitate great public benefit for future generations. Note: The property was sold in 2013 and is currently under review as a development project. We will never sell or publish your email address. By submitting this comment, you agree to the terms of our Blog Commenting Policy.